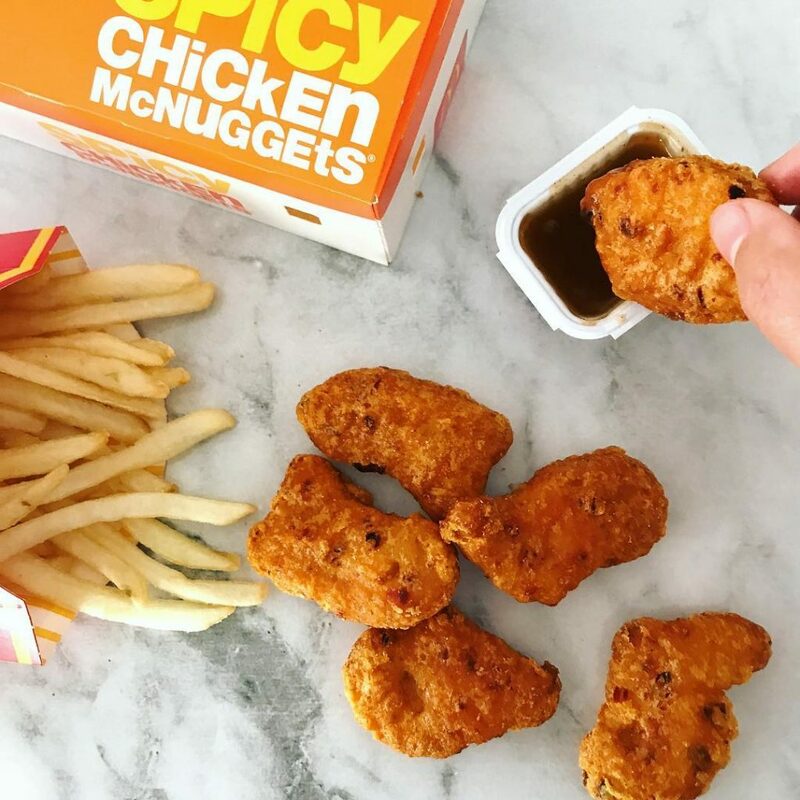 After a year-long hiatus, the crowd-favourite Spicy Chicken McNuggets is making a comeback. 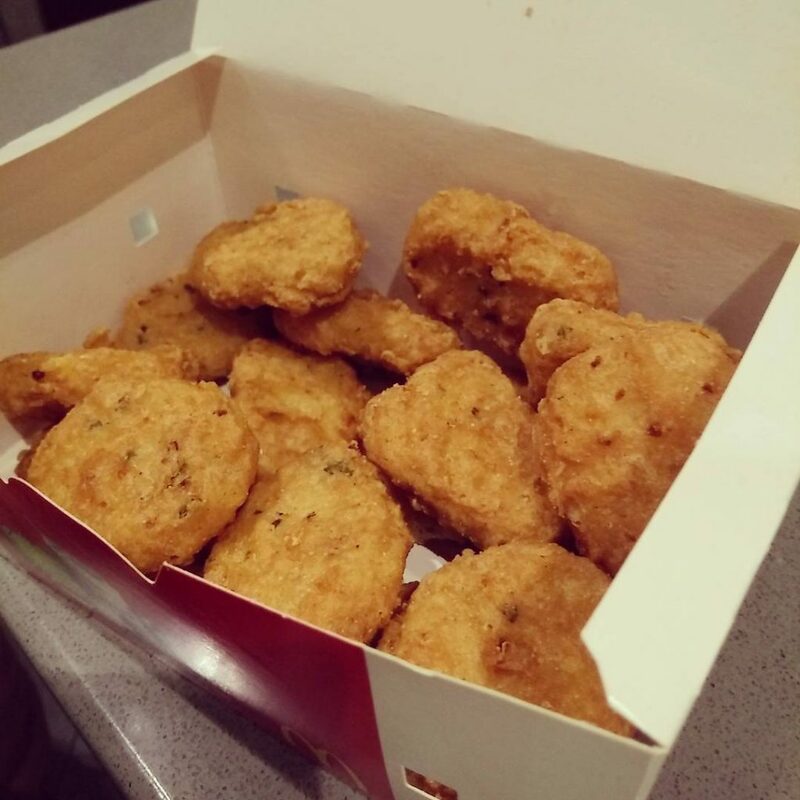 Available from 6 September, the McNuggets will be on sale at $4.85 for six pieces and $6.40 for nine pieces. This version of McNuggets is different from the regular ones, with the spicy ones promising a much more tear-inducing experience. Spicy Chicken McNugget lovers will fondly remember the last time these were in town last August, appearing alongside the adorable minion potatoes and banana cone that was launched in collaboration with Despicable Me 3. This time, the Spicy Chicken McNuggets will be coming back with the Sweet Corn Cone ($1), which will be available at all dessert kiosks. In case you missed it, McNuggets actually only come in four distinct shapes: bell, ball, boot, and bone. They’re all shaped in standard sizes to ensure consistent cooking times, making them appear crisp and tender. 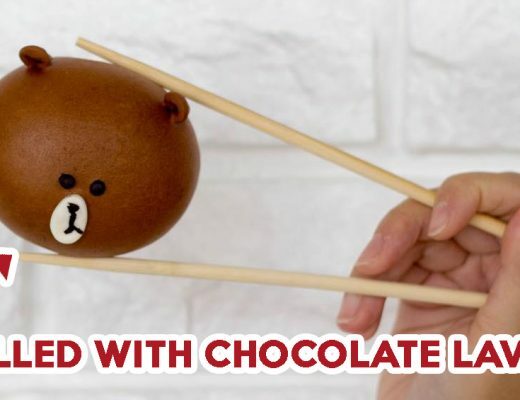 The shapes are also specially designed to make dipping more fun, especially for kids and the young at heart. It’s great that they are shaped this way, because no McNugget experience is complete without the dip. 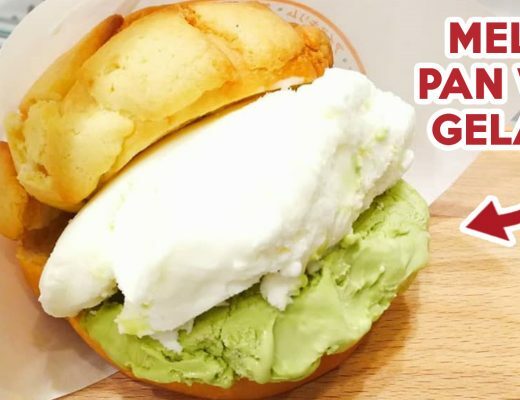 There are a few food combinations which seem like they were made for each other. Bacon and eggs, chicken and mushrooms, truffle and potato, only a handful come to mind. But surely dipping spicy McNugget into a tub of curry sauce comes close to that. I personally like to dip mine first in garlic chilli, then into curry sauce for that added touch of spiciness. 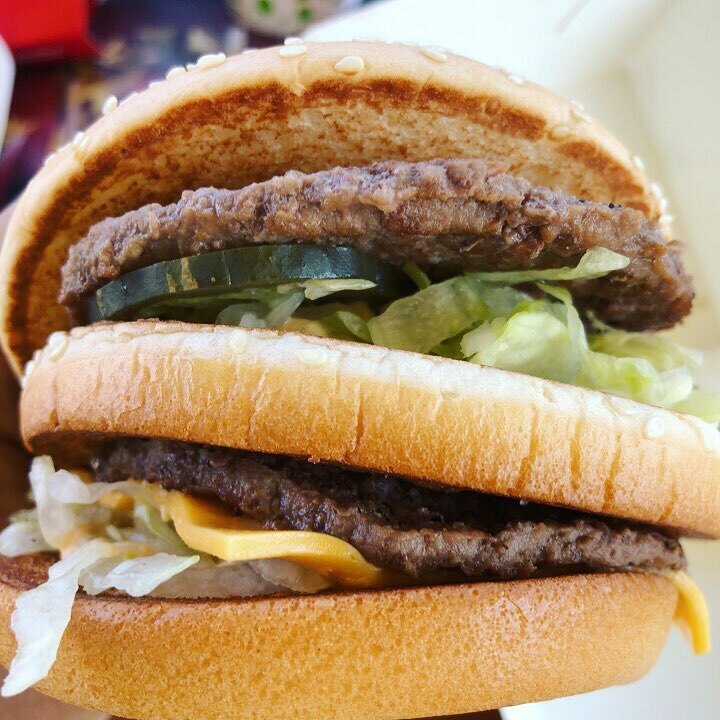 There’s more reason to cheer with the celebration of Big Mac’s 50th anniversary. The iconic triple-layered burger will be available at a special price of $5.50 (U.P from $7.55) as an Extra Value Meal. 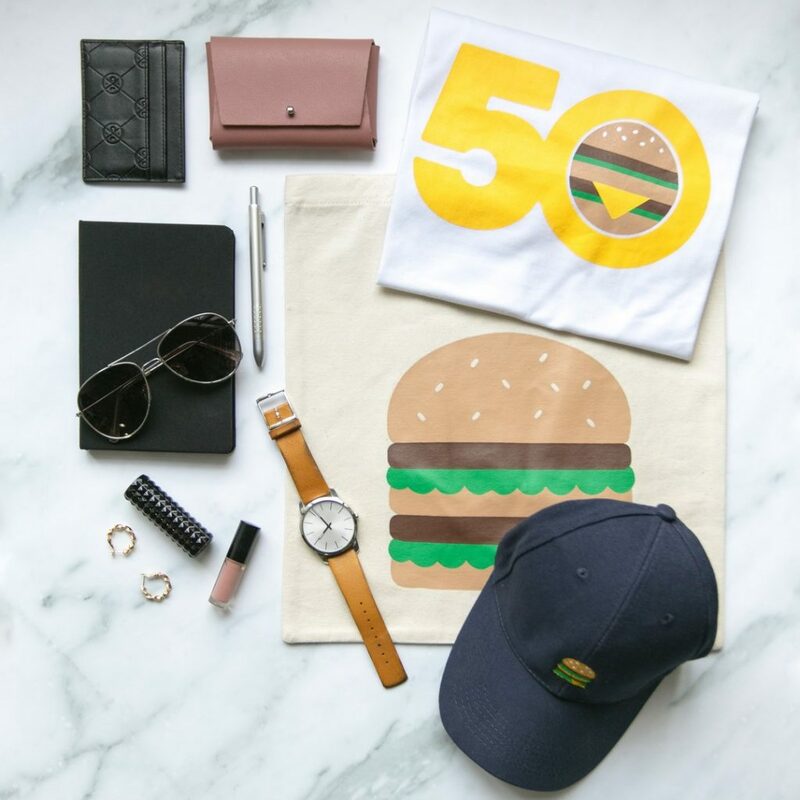 The anniversary will also see the release of limited edition Big Mac merchandise including tees, caps and tote bags that will be available for sale. 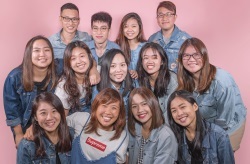 Keep a lookout on McDonald’s Singapore’s Instagram page from 7 to 16 September for more details. 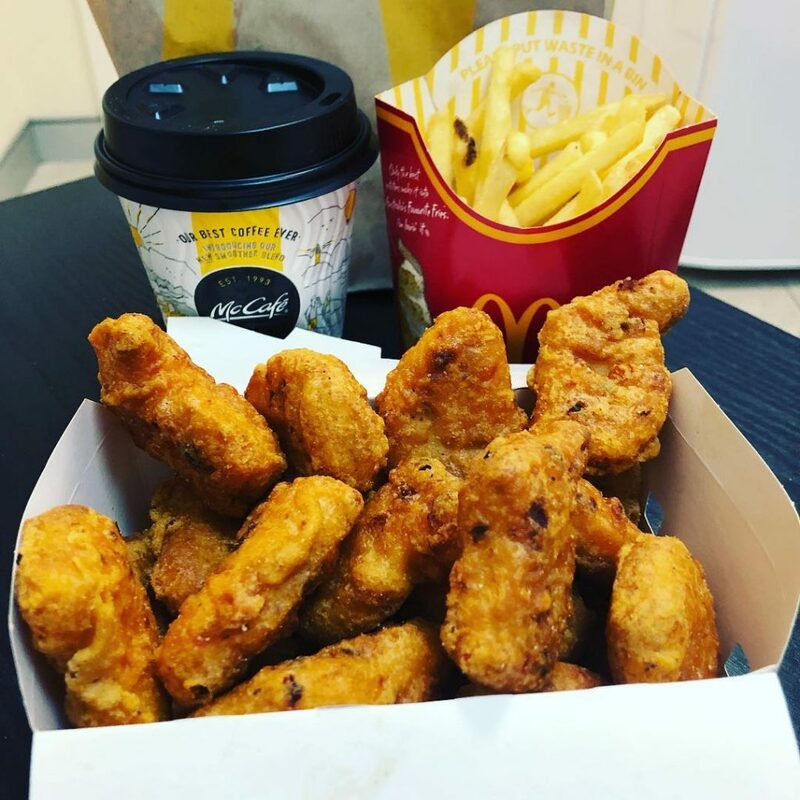 The Spicy Chicken McNuggets will be available for sale on 6 September 2018 at all McDonald’s restaurants island-wide.